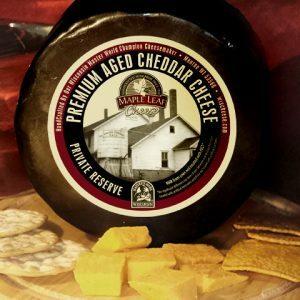 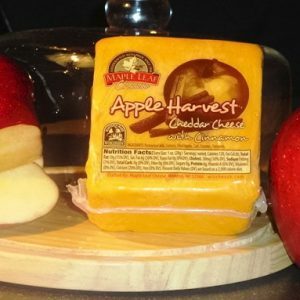 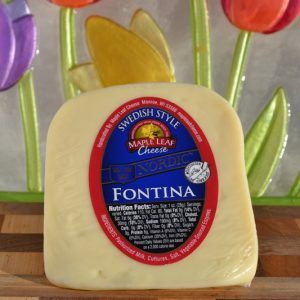 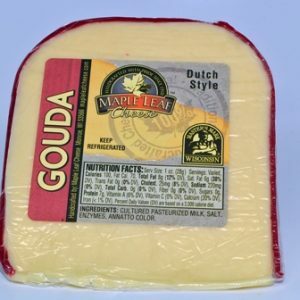 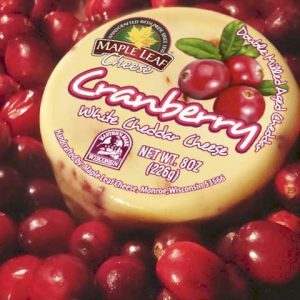 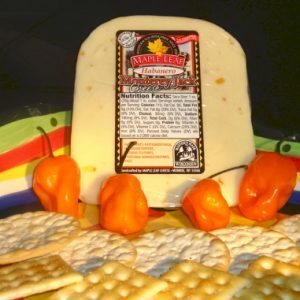 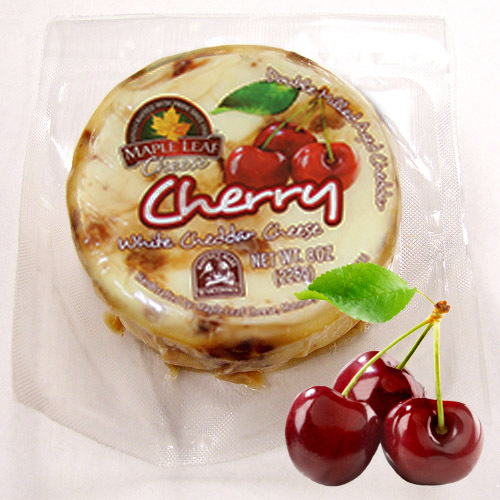 Creating quality Wisconsin cheese has been a tradition at Maple Leaf Cheese for 100 years. 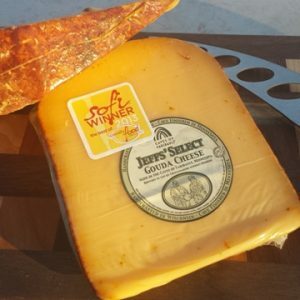 Our two cheesemakers, Jeff Wideman and Paul Reigle, are both Wisconsin Master Cheesemaker certified. 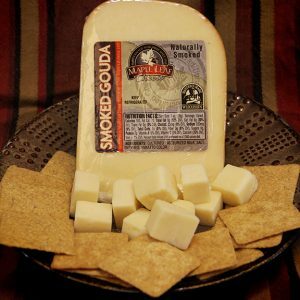 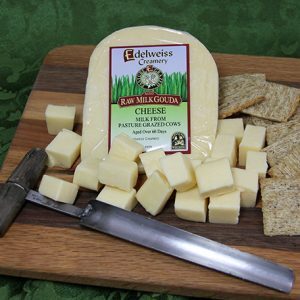 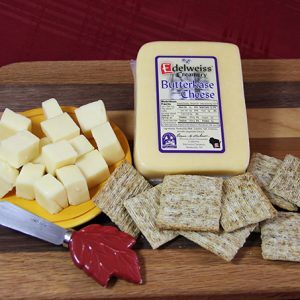 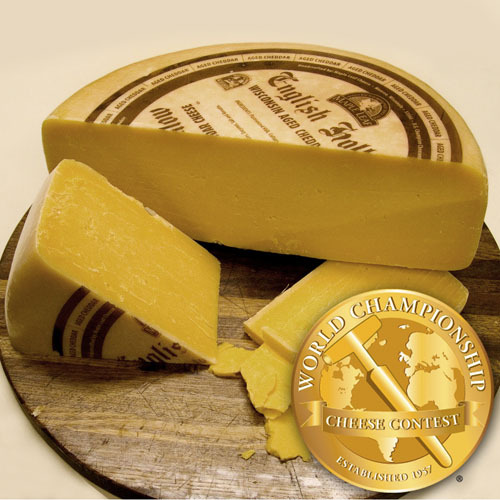 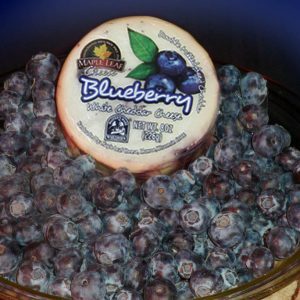 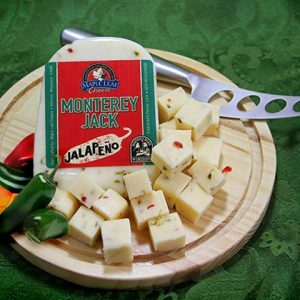 We are proud to produce award-winning artisan and traditional Wisconsin cheeses. 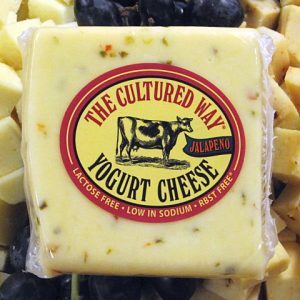 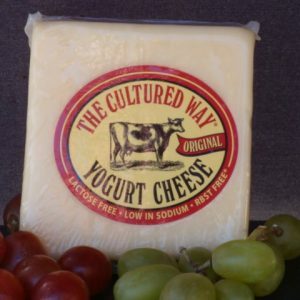 View cart “Cultured Way Original Yogurt 7 oz” has been added to your cart.